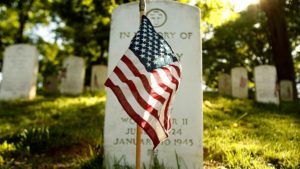 EAST TEXAS – As the country pauses to catch its collective breath over the Memorial Day weekend, it is important to remind ourselves what is being commemorated on Monday, May 29. While the day marks the unofficial start of summer – along with all the outdoor activities associated with the season – it’s imperative to note the day is not about BBQ, the lake or pool or even the end of a long school year. 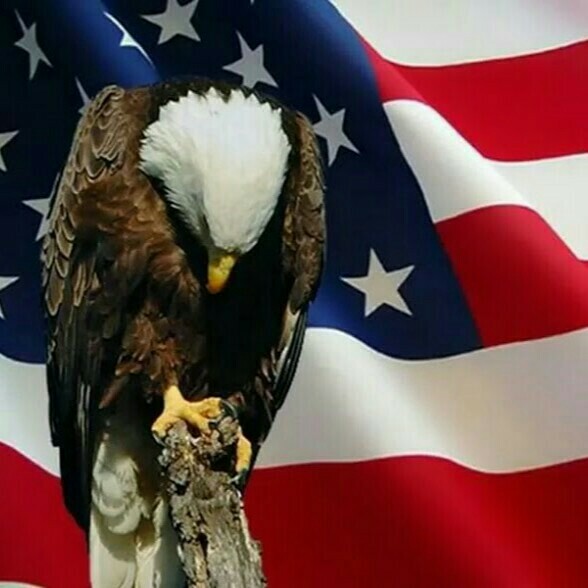 The freedoms, the rights and the privileges we cherish and hold so dear were all paid for with the blood of our fallen military servicemen and women. Memorial Day is a day set aside to honor all the men and women who perished while serving in the United States Armed Forces. There is a saying whi ch states “all gave some, some gave all.” Memorial Day is the one day designated to honor those who gave all. It is a day to pay homage to our forefathers who were killed in the Revolutionary War and the War of 1812 so our country could leave its infancy to grow, prosper and mature. 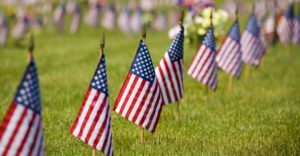 When the country divided itself into the North and South – Memorial Day is a day to remember those who died on the battlefield so the United States could become whole once again. Throughout two world wars, our military answered the call to arms. Men and women from all walks of life put their own lives on hold to serve the greater good in an effort to restore peace. Of those who travelled to faraway places to prevent the spread of tyranny in World Wars I and II, many never returned. Their lives were lost in defense of our American way of life. Memorial Day is a time to honor those who never came home. The Korean War, sometimes called “The Forgotten War,” saw well over 37,000 members of the United States Armed Forces make the supreme sacrifice. Memorial Day is a way to make sure those who fought and died on the Korean Peninsula are never forgotten. As the fear of communism gripped the nation in the early 1960s, the United States asked its young men and women to travel to a land many had never heard of called Vietnam. Approximately 60,000 of the 3.4 million troops deployed to the Southeast Asia Theater of Operations never returned. Monday is an opportunity to commemorate those who paid the ultimate price. From the early 1990s until today, wars in Iraq and Afghanistan have claimed the lives of over 6,000 service members. They were our friends and our relatives. We will never see them smile or laugh or even get a chance to say goodbye. Memorial Day is a day set aside to honor their service and their memory. The men and women who put on the uniforms of the United States Air Force, Army, Coast Guard, Marines and Navy realize they may be called upon one day to give their lives in defense of our country. Yet, they do so anyway on a daily basis. Fortunately, most will not have to give their lives in defense of our nation but, since our country was founded, over 1.5 million military members have. On Memorial Day, we have the chance to say thank you and remember those who were willing to give their all so we could have the rights, freedoms and privileges we enjoy today. Take that opportunity on Monday. For just a moment, stop what you’re doing and express your gratitude to those who died while in the uniforms of the United States military. Previous articleBoom Goes the Dynamite!